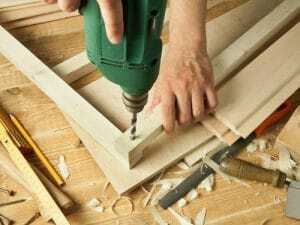 A pergolas builder will have the experience to install the woodwork correctly. That’s fundamental when it comes to such structures. 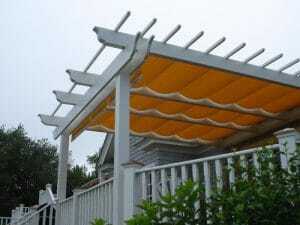 When you spend time in the pergola along with friends or your kids, you need to be sure the structure won’t fall. On top of that, you need to know that the construction is solid enough to last for a long time. Pergola builders make such structures all the time. They are experienced with all wood species and know how to set up pergolas in different settings. Don’t forget that landscapes differ and you need to take into account the special requirements of your space – slopes, soil quality etc. Then you might need pros who also have experience in deck construction since many pergolas are attached to decking. In any case, proper installation requires making rock solid foundations and thus ensuring the posts are stable, aligned, and strong. This will ensure the stability of the structure and its elegance. And thus it won’t only be safe but will also change the looks of the garden and increase the value of your house. What’s vital before building pergolas is good planning. No matter how simple such woodwork seems, you can’t just go out to buy the materials, pick up a space randomly, and start joining wood. You need to find the perfect location in the garden, take the right measurements, consider possible obstacles, choose the right wood species, and perhaps get some necessary permits. Such tasks are the job of a pergolas contractor. They help you plan the project from scratch and have the experience to see details that you will miss. Although pergolas are similar at first glance, they can be very distinctive. 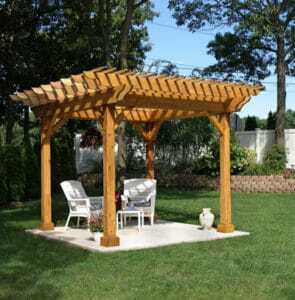 You can order a custom pergola in any style – with or without benches, in various shapes and sizes, with a limited number of beams, along with deck building etc. And then it’s the issue of wood selection. You can choose any wooden pergola but it’s always helpful to know the differences between species. That will make a difference to maintenance, longevity, and the cost. Although building pergolas doesn’t take too much time, it will still consume some of your valuable and limited free time. And with no assured results. Don’t forget that time is money even if you don’t use it to do productive work. You can save your energy and spend more time with those you love. Any DIY work comes cheaper than hiring a pro. That’s natural. But think of all the mistakes you can make and thus ruin materials and needing repairs. And then you will have to buy tools. Don’t forget the importance of using the right materials too. If you select the wrong wood, don’t stain it properly, or install pergolas incorrectly, you will actually waste money instead of saving it.